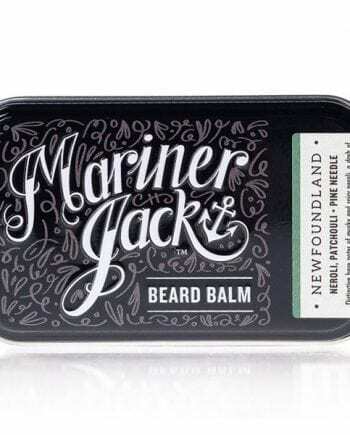 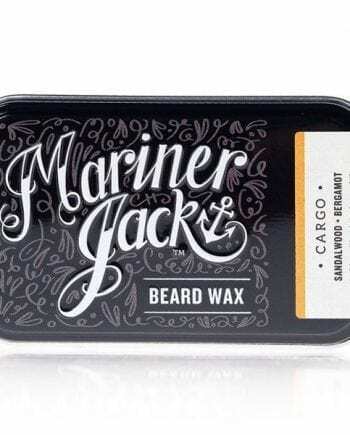 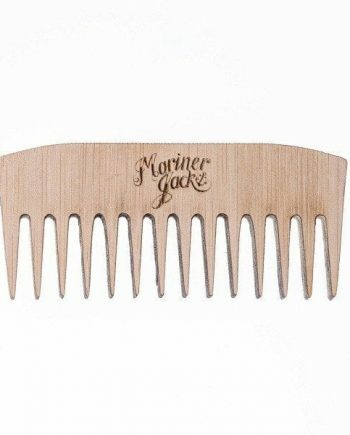 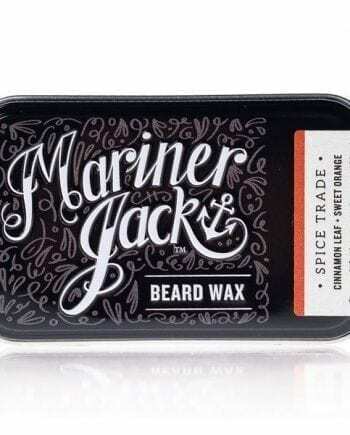 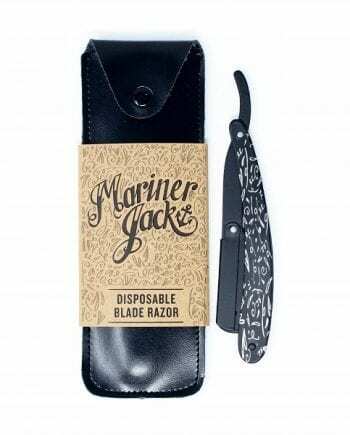 Mariner Jack shaving and grooming products for men – Quirky, hip and handmade in Cornwall! 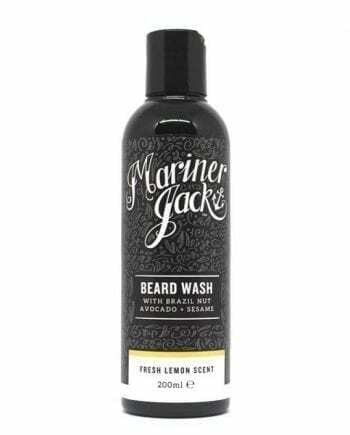 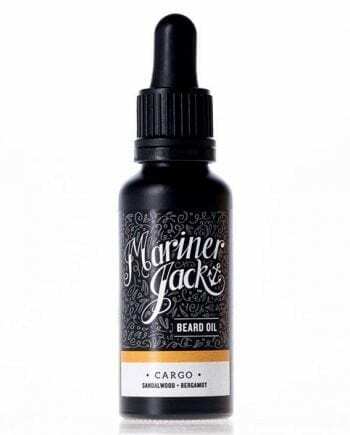 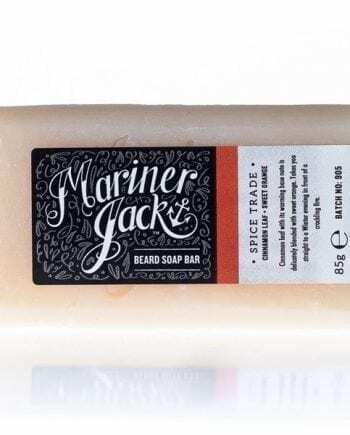 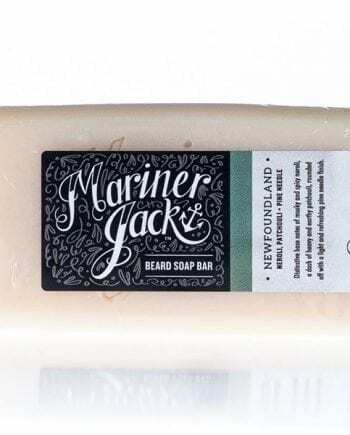 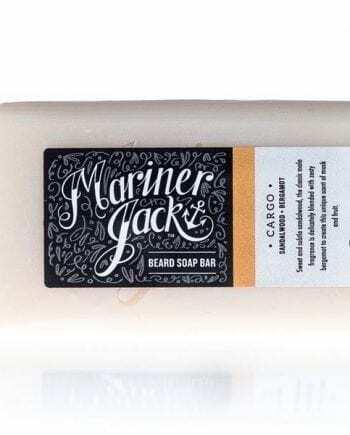 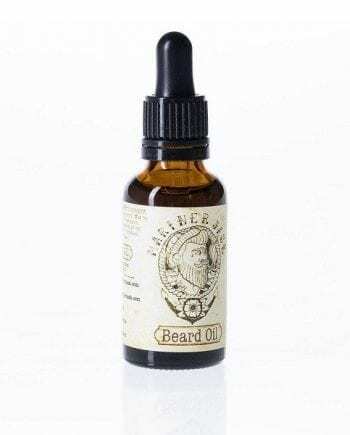 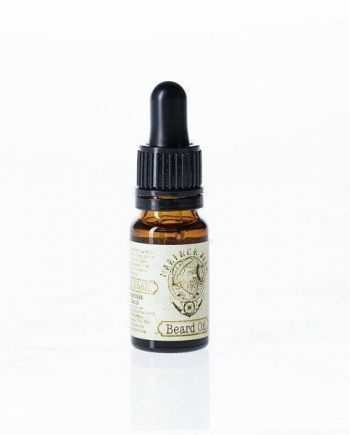 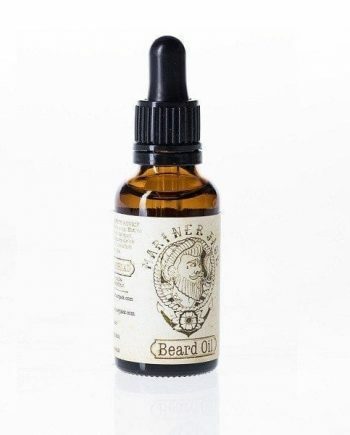 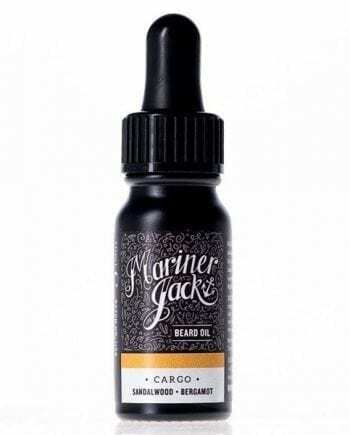 Mariner Jack’s extensive range of beard and moustache grooming products are made using only the finest ingredients and made with love and attention. 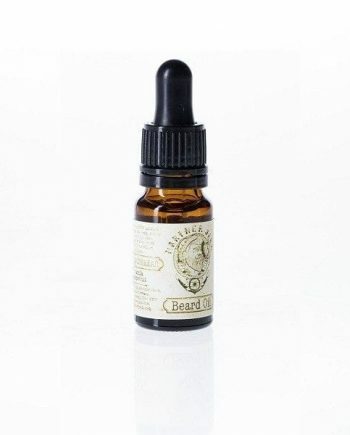 #jointhecrew and treat your beard right!